Attend the monthly meeting of the Local School Council for Evergreen Academy Middle School on select Tuesday mornings at the school, 3537 S. Paulina St., Chicago. Part of Chicago Public Schools, Local School Councils are comprised of parents and community members elected to be responsible for oversight of school funds and performance. 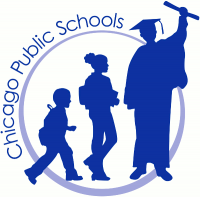 For more information, see the Local School Councils page on the Chicago Public Schools website.